The Kingsburg Coastal Conservancy is celebrating the continuing success of a fundraising campaign to finish their purchase of an ecologically important local island. In 2011, island conservation in Nova Scotia rose to an unheard-of prominence, with numerous organizations working together with government agencies to purchase and preserve islands across the province. As previously reported in Private Island News , a true culture of conservation has arisen in Eastern Canada, leading to vocal campaigns to save untouched island habitats for future generations. This trend continued right up until the last weeks of the year; on December 20th, the Kingsburg Coastal Conservancy (KCC) received the best Christmas gift they could hope for when they received a funding commitment to help finish their long-awaited purchase of West Ironbound Island. A richly forested 120-acre island at the mouth of the LaHave River, West Ironbound Island is home to an astounding biodiversity that encompasses some of Nova Scotia’s rarest habitats, particularly a rookery for Great Blue Herons, one of only three in the region. 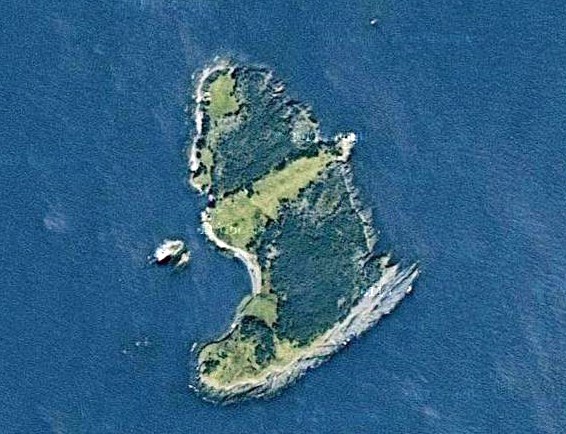 The majority of the island is untouched spruce forest and grassy meadow, with little evidence of human disruption; a lighthouse stands at one end, and flocks of now-wild sheep roam the island, originally brought there by early lighthouse keepers in the 18th century. West Ironbound is also home to rare species of lichens, and the kind of pure wilderness that Nova Scotians have become keen to keep for future generations. The KCC made the purchase of part of the island last year thanks to the help of an anonymous donor, who also bought the other part of the island, offering to sell it to the group at the original purchase price. The recent donation by the Nova Scotia Crown Share Land Legacy Trust totalled CAD $116,258, which, together with more than $70,000 donated by individuals, takes the group around halfway towards raising the $387,500 needed to complete the purchase of the southern part of the island. The deadline given by the private owner who contributed the shore-facing part of the island was originally the end of 2011, but has now been extended to the end of 2012. A spokesperson for the Kingsburg organization also said that the donation has given the group, which was first established in 1995, even more credibility as a proponent of wilderness conservation. 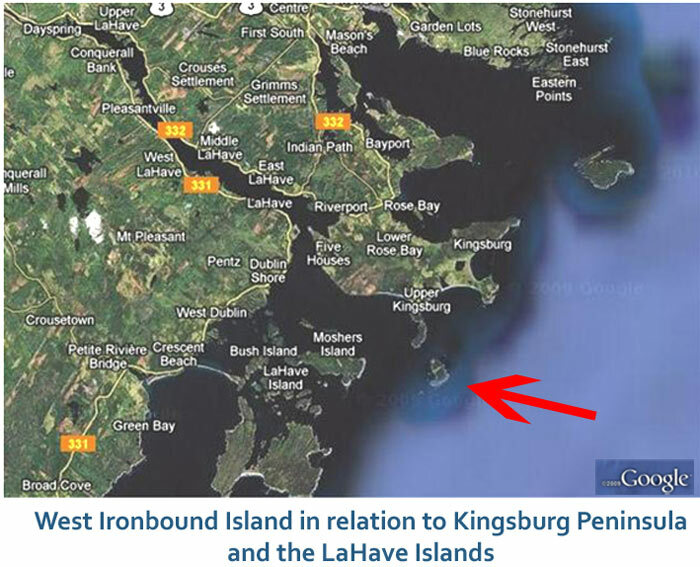 Dave Cosh told the Lunenburg County Bulletin newspaper that the donation “was a huge step forward in our fundraising efforts to protect West Ironbound Island, not only because of the money, but also the recognition of the KCC as an important and dedicated land trust.” He continued to say that with additional public and corporate support, there is an excellent chance for the island purchase to be completed in the next year.